Posters, prints, artwork, photos, and more! Fabric items such as cross-stitches, embroidery, and lacework. Custom sized mirrors for bathrooms, bedrooms, and living rooms. Incorporate photos, art, and more into a useful piece of home decor. A collage display of family photos or heirlooms. Gather artwork you would like to frame. Do you need art but would like something specific? Not sure what artwork you'd like? Gather all items that fit the theme of your project, like objects or photos. We will help you aesthetically arrange them. Need ideas? Talk to us. Does your embroidery need to be professionally cleaned? Measure your space carefully--allow for clearance of light and water fixtures. Call today to set up an appointment, and we'll take care of the rest. Call today to set up an appointment, we'll take care of the rest. Gather all images you would like to present. If you aren't sure, bring as many as possible and we will help you select the best. Determine what is most important with your framing project: matching your home decor or reflecting the period/style of the piece. What is the Project's period/style? In which room do you want to hang your project? Will your project be the Focal Point of the room? What is the size of the wall? *This step can be omitted. Some reasons for framing are strictly to preserve an item or to give it as a gift, so choosing a room is not applicable. 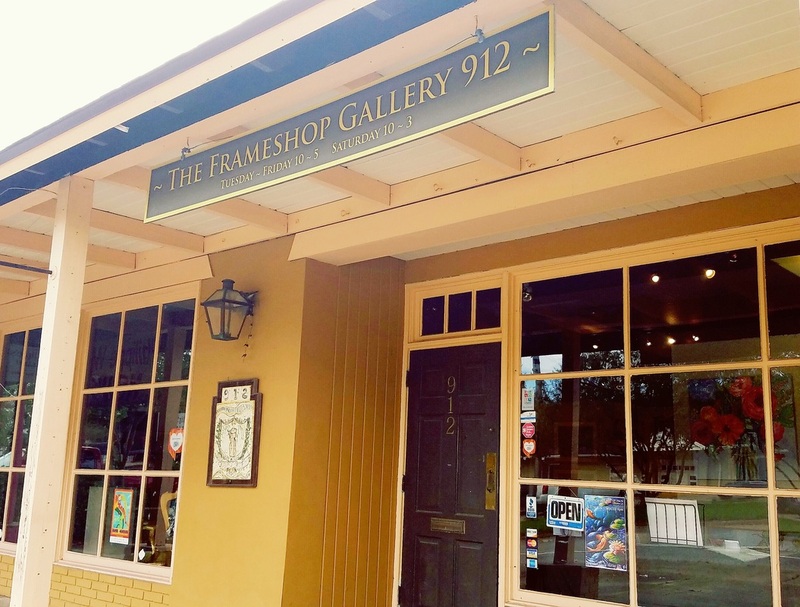 STEP 5: Bring Your Project to The Frame Shop Gallery 912! Let us help you out. 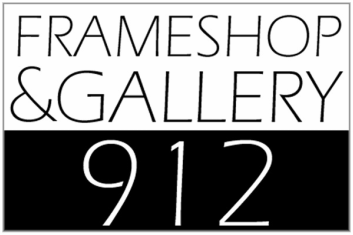 Bring this worksheet with you when you come in and we will be happy to assist you in choosing the perfect frame. Our friendly and knowledgeable staff will make sure your treasures are well-preserved and beautifully presented.